You may not be aware of this, but you are actually using some superfoods in your everyday cooking: avocados, spinach, blueberries, pomegranates or lemons are among the most common superfoods, but did you know that cacao, dates or chickpeas belong to the same category? Superfoods are not simply tasty, they deliver a wealth of health benefits: anti-oxidants, minerals, vitamins and much more, thus contributing to healing and cleansing our body and mind. 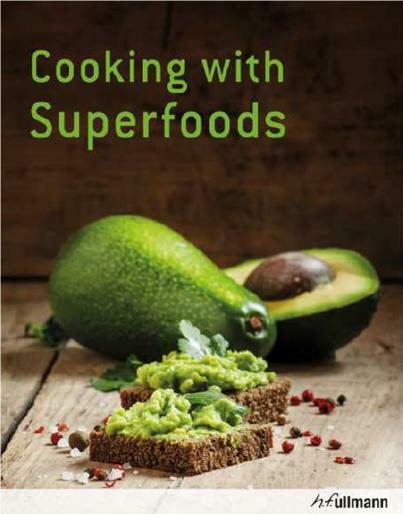 This book portrays 30 superfoods, from chia seeds to walnuts and from aronia berries to quinoa. 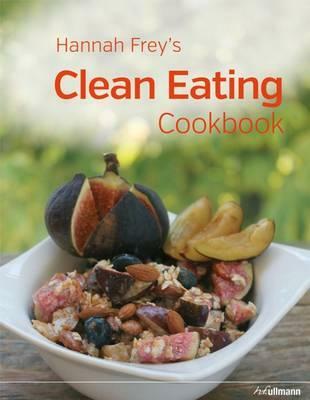 Each superfood is described in detail, accompanied by easy and delicious recipes.